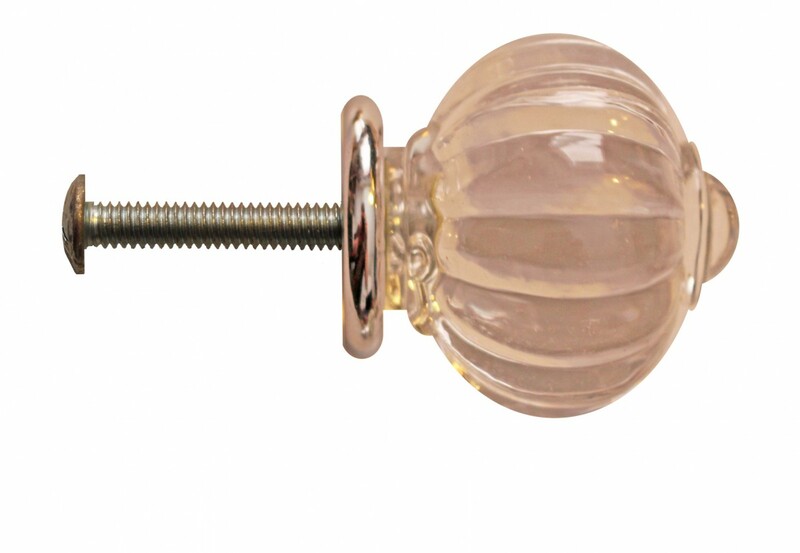 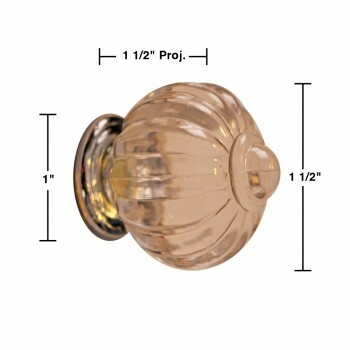 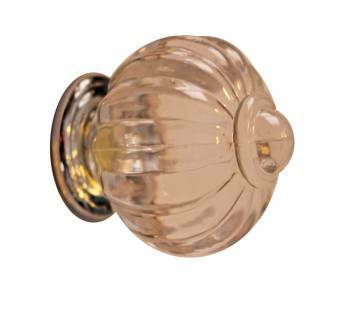 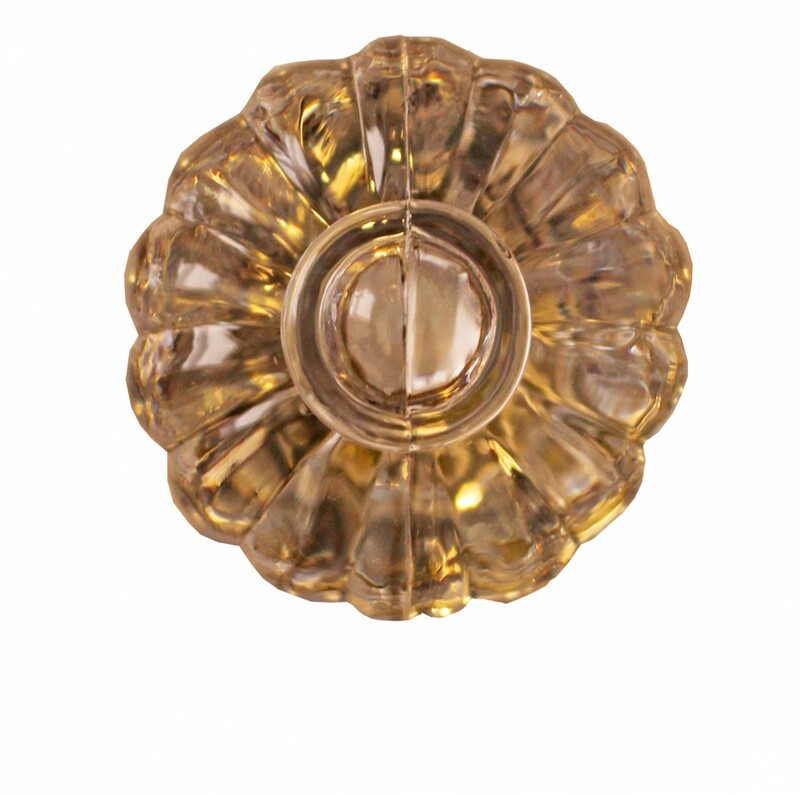 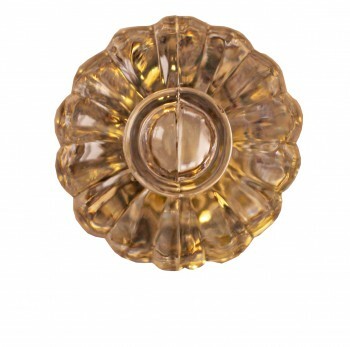 Cabinet Knob, clear acrylic drawer pull. 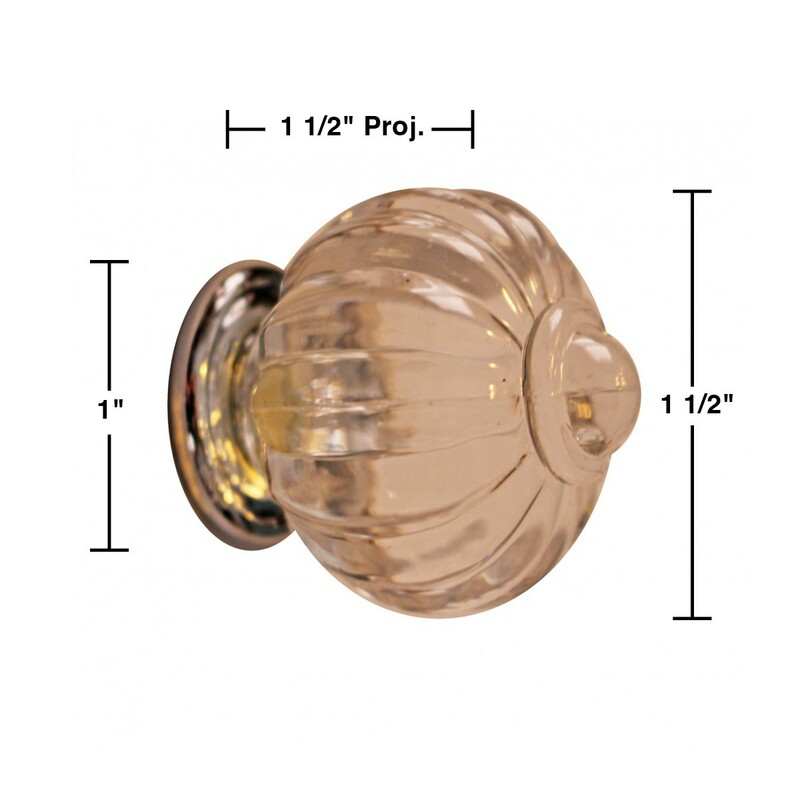 This knob measures 1-1/2” diameter with chrome back plate. Add charm to your cabinets / drawers with transitional appeal.